Zero Waste reaches the Baltic sea! | Zero Waste Kiel e.V. Marie Delaperrière - zero Waste Kiel e.V. 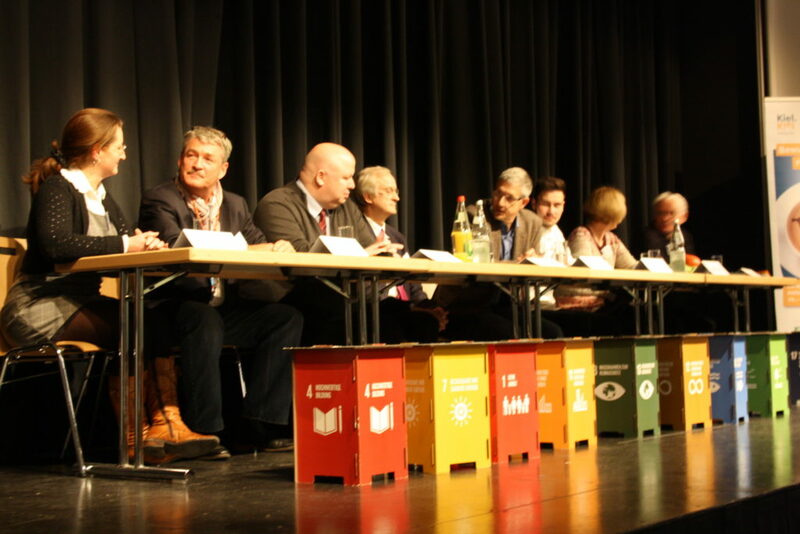 On the 22nd of November the city of Kiel officially engaged into the path of becoming a Zero Waste city. Two months before the city’s council had voted to transform their city into a German front-runner regarding waste prevention and management. 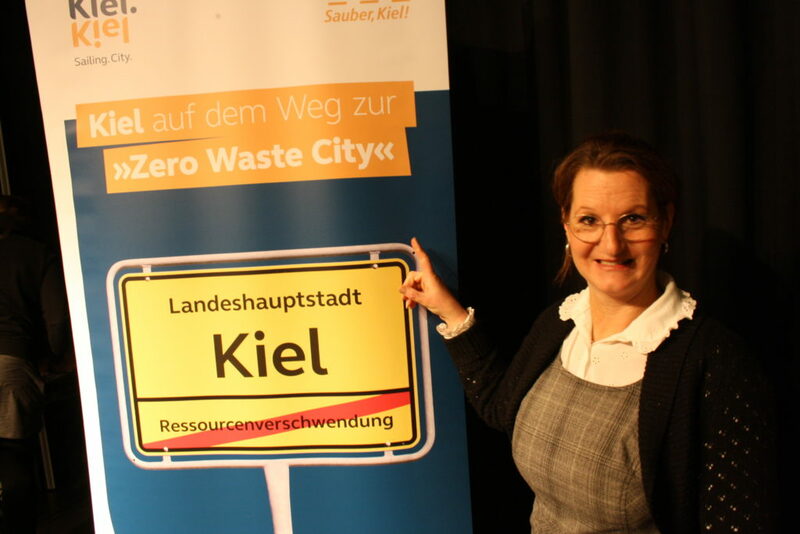 Kiel was already considered a “clean city” but under the influence and support of the local association Zero Waste Kiel e.V., it decided to go further up in the implementation of the waste hierarchy. After all, there is no better way to keep a city clean from waste than not producing waste in the first place. Hence in February the association decided to gather the city’s administration and proposed to adopt a Zero Waste road map as San Francisco – their twin city – had done. 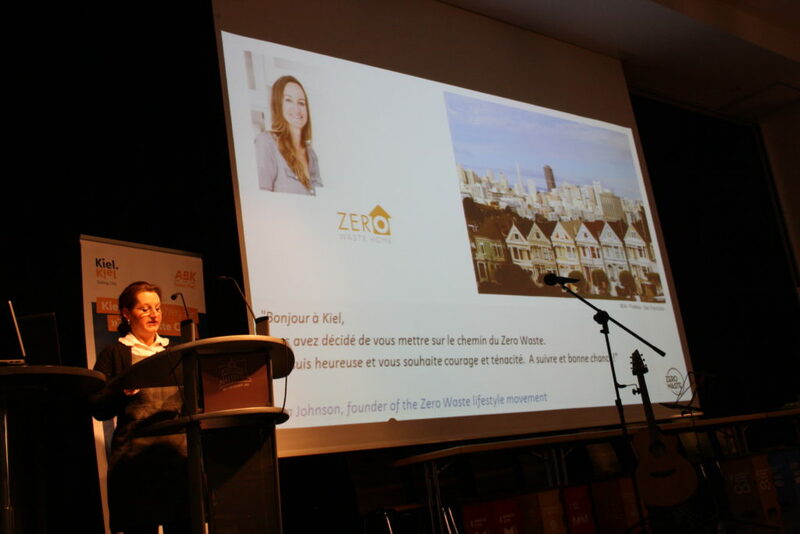 This road map is embedded in the Zero Waste Cities mentoring and recognition programme run by Zero Waste Europe and its members across the continent. So far, 400 municipalities have engaged and developed Zero Waste strategies at the local level, some of them being frontrunners and leading examples. 8 months later it is time for the project to be officially launched with a conference during the European Week for Waste Reduction. 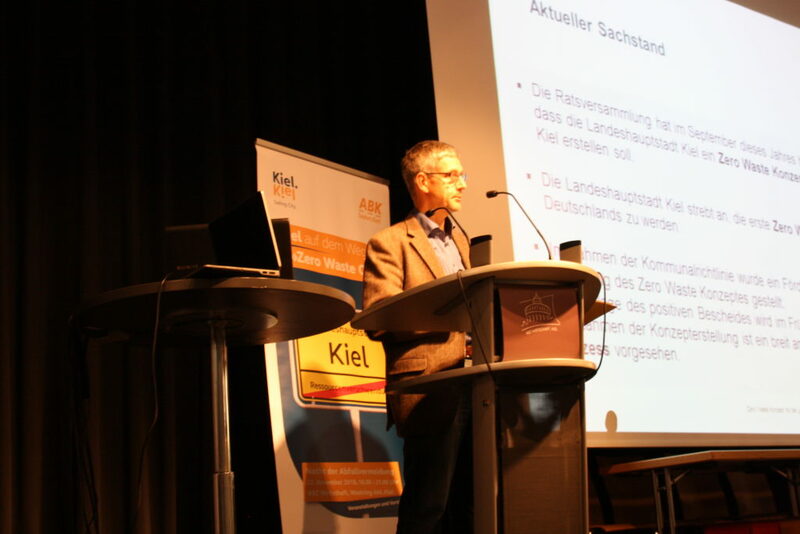 Kiel Waste Management company, ABK, organised lectures, discussions, stands and a podium discussion on the application of the Zero Waste concept to the city. The conference started with an encouraging speech from the mayor, Mr. Dr. Ulf Kämpfer. "Kiel is a climate protection city, already signed the Agenda 2030 for Sustainability and, as a sea-side city, strongly engages in avoiding plastic waste. These are only three examples of our commitment against unnecessary waste and waste of energy.Now we want to go beyond and become Germany’s first Zero Waste city – or at least one of the very first ones. Having in Kiel the the first packaging free shop of Germany and the first registered Zero Waste dedicated non profit organisation, shows clearly that the necessary engagement to reach this goal is present in our city." The city has always been a pioneer in terms of waste management and it does not intend to stop here. Zero Waste Kiel will push for the creation of a national German movement called “Zero Waste Germany” composed by a network of NGOs dedicated to Zero Waste as a member of Zero Waste Europe." “Waste is one of the most serious environmental problems today. We firmly believe that a Zero Waste vision is the solution! We are very happy that the city of Kiel decided to make this one of its priorities by committing to this path. 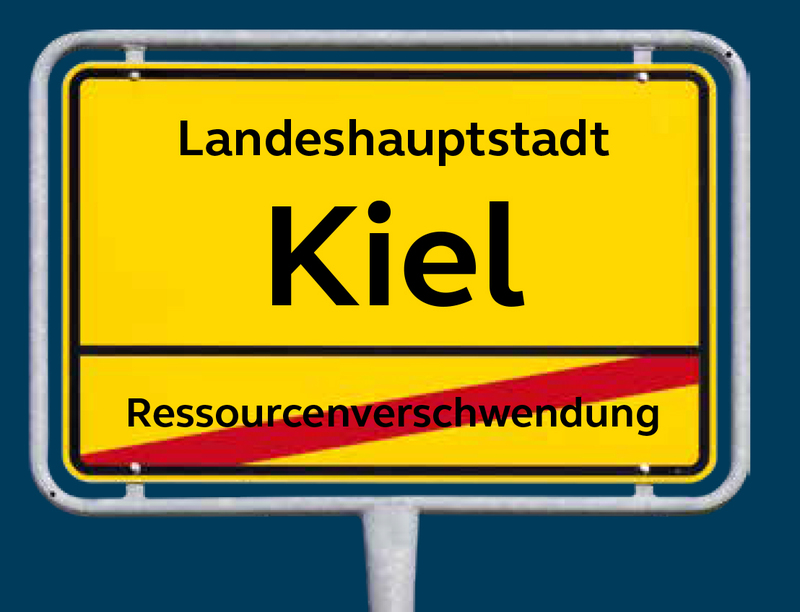 Kiel can be an example for even more cities in Germany and Europe. Zero Waste Germany is committed to support these steps”. It goes without saying that Zero Waste Europe encourages actions at the local level, congratulates the city of Kiel for its commitments and hopes it will inspire other German municipalities to do the same.